Established in 2003, SHUAN HWA INDUSTRIAL VIETNAM COMPANY LIMITED is a 100% foreign invested capital from the parent company in Taiwan named Shuan Hwa Industrial Company Limited. 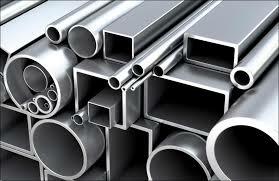 Shuan Hwa Company operates in manufacturing steel products, mainly steel pipes. The Company owns a factory in Binh Duong province which is covered a total area of 24,630 sqm. Z-score stayed in "Safe" zone in 03 consecutive years and showed a low default risk. However, net profit after tax remarked a moderate decrease in 2017 to VND 20.8 billion.